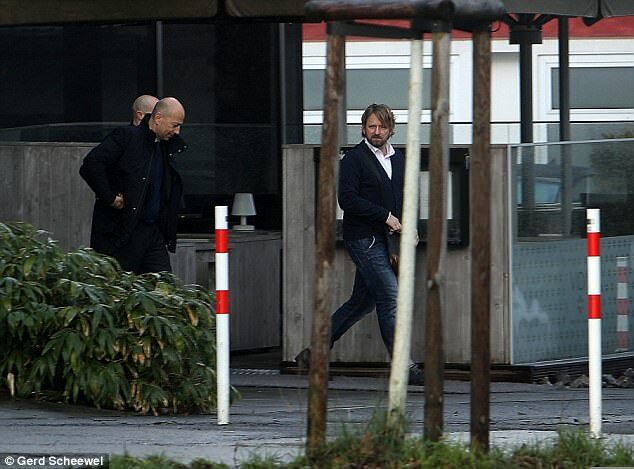 If the various reports are to be believed then Head of Recruitment Sven Mislintat is heading for the exit door at Arsenal. 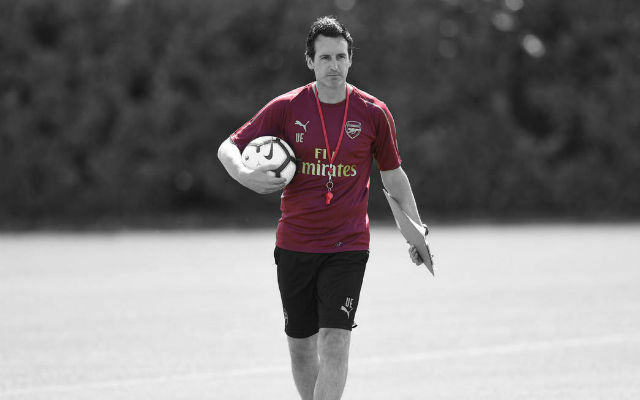 The former Borussia Dortmund head scout only joined the Gunners twelve months ago after ten years at the Bundesliga side but it now seems as if his time at the club will end prematurely. Usually, the news of a club’s chief scout impending departing would cause little fuss. 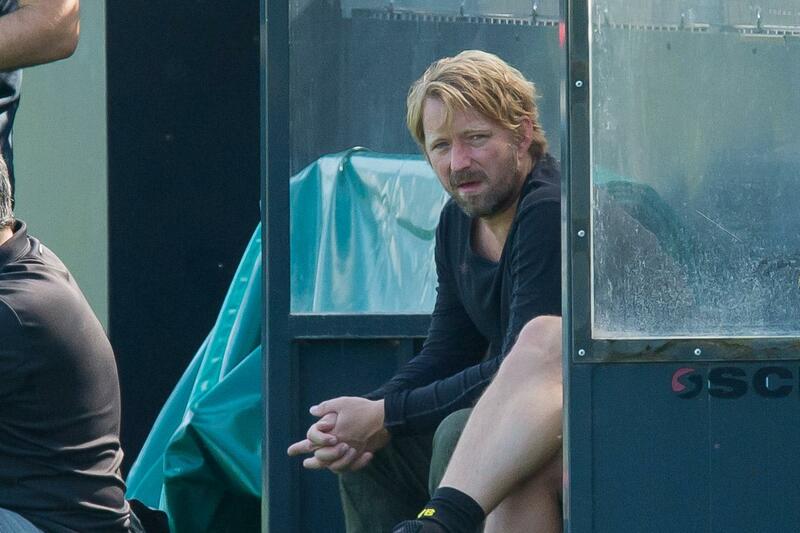 However, this is no usual club and Sven Mislintat is no ordinary scout. 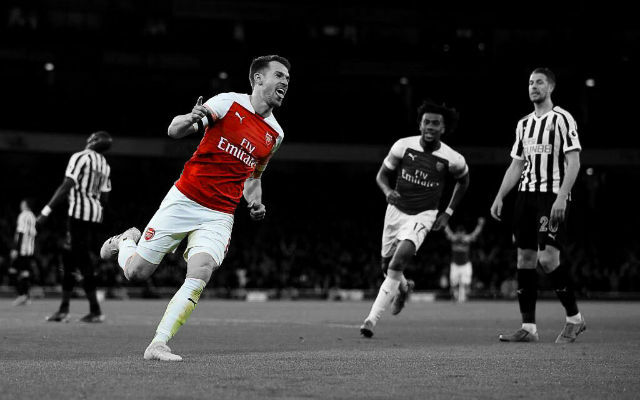 The German has been credited with the discovery of some of the best players Borussia Dortmund has signed in the last decade including Robert Lewandowski, Mats Hummels and Shinji Kagawa as well as Arsenal star Pierre-Emerick Aubameyang. 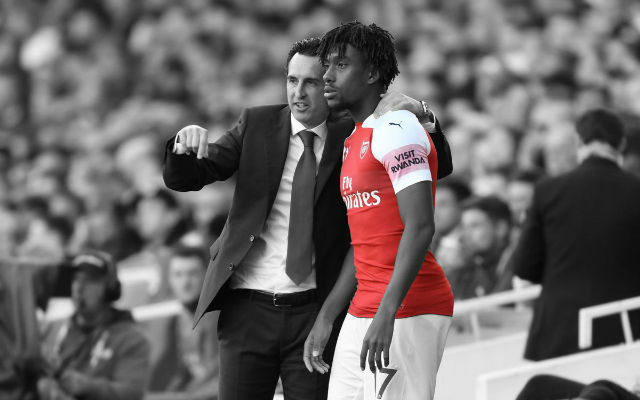 Nicknamed ‘Diamond Eye’, Mislintat has built up an enormous reputation in the last decade so it was quite the coup for Arsenal when his signing was announced last season. Mislintat was emblematic of the new post-Arsene Wenger setup at Arsenal. 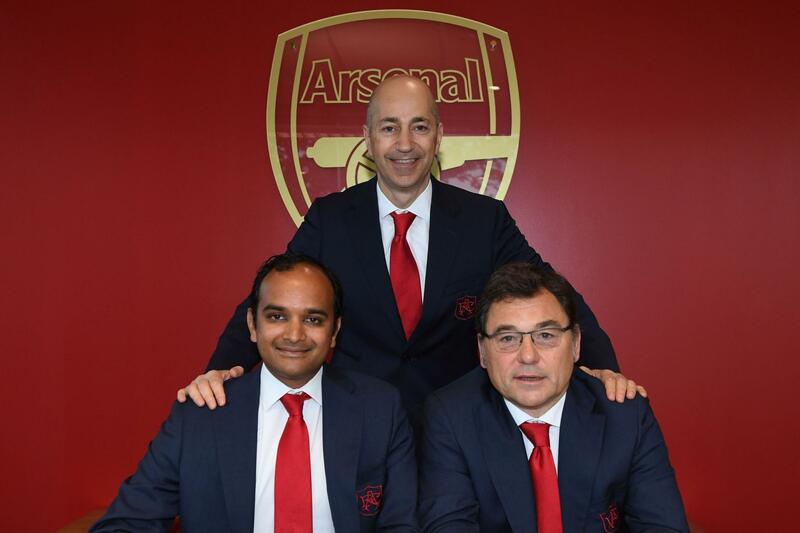 The trio of Mislintat, CEO Ivan Gazidis and Head of Football Relations, Raul Sanllehi would create a modern structure and free up the club’s new head coach to only worry about the squad. 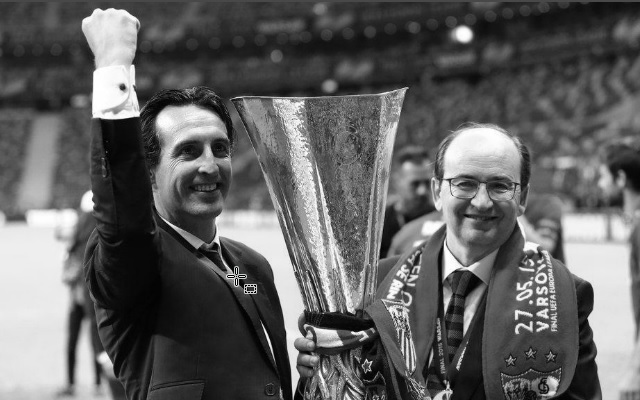 That all changed with the departure of Gazidis. 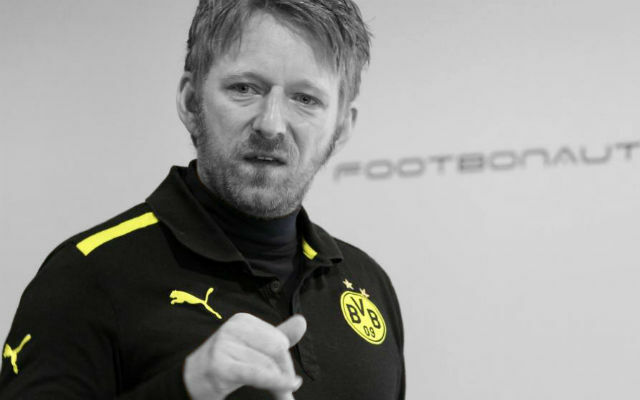 Now, it appears as if Mislintat has seen his influence at the club waver with Sanllehi and Vinai Venkatesham’s apparent promotions. Reports suggest a disagreement between Sanllehi and Mislintat’s vision for the club’s recruitment policy. 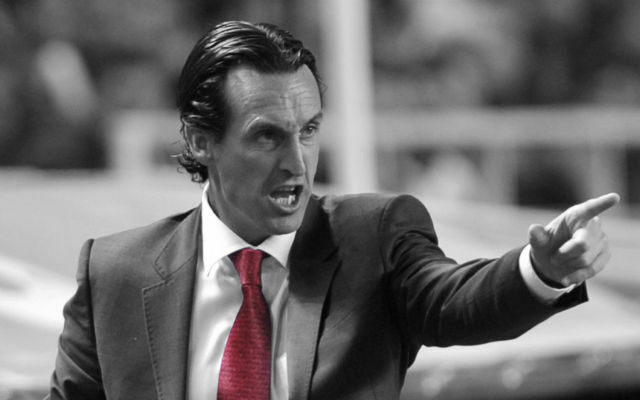 ESPN’s Rafa Honigstein claims that Sanllehi prefers a connections-based approach while Mislintat’s methods are more statistical and analytical, often looking towards younger, lesser-known players. 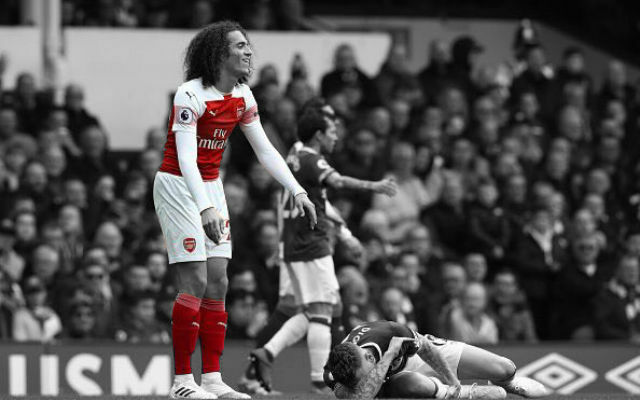 The latter method has been employed for the signings of Lucas Torreira and Matteo Guendouzi, two transfers which really speak for themselves. Mislintat’s approach to transfers is certainly more in line with what many Gunners fans were expecting and wanted post-Wenger. Arsenal can never out-spend Chelsea and the Manchester clubs but they can out-think them. 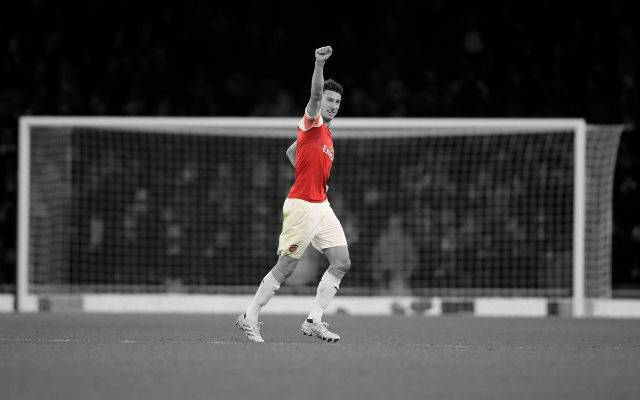 Signing and developing younger players is the only way for Arsenal to challenge in the Premier League long term. Mislintat was key to that vision and his exit would put everything in doubt. Let’s hope there is more to this story and the German makes a 180 on his decision.